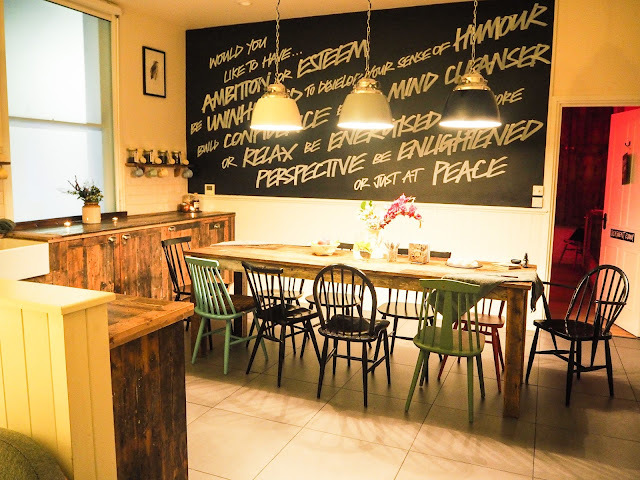 Last Thursday, I met up with the lovely Holly and visited the Liverpool Lush Spa for their Blogger Event. 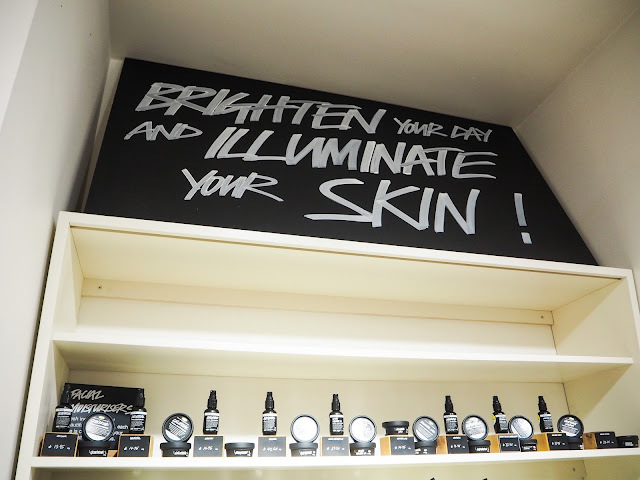 I'd previously been to a few of the Lush events at the Chester store, so I knew to expect lots of demonstrations of products and updates on the new Halloween collection. 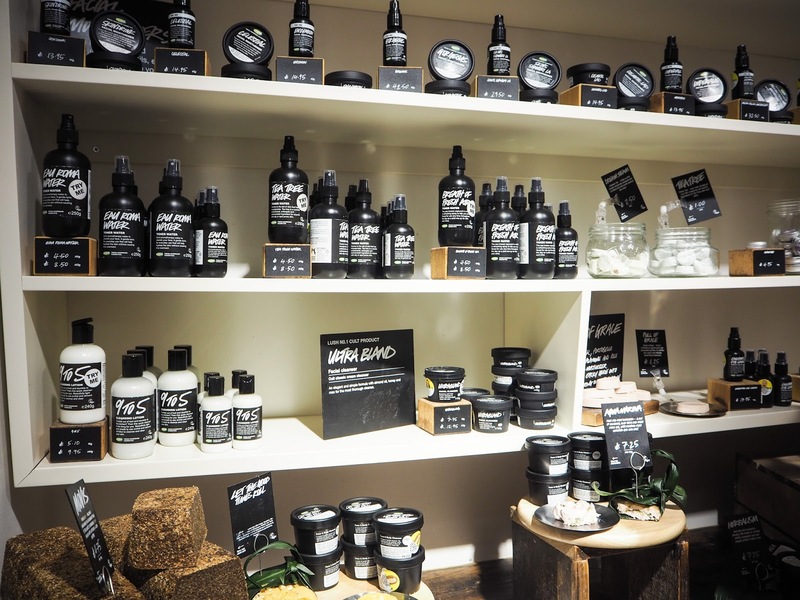 The event had a huge turnout, bloggers split up into groups to make their way around the store, stopping at points where staff were on hand to give demos. We were also given small pots to gather samples with. The first station was a hands on one, bloggers donned rubber gloves and got their hands stuck into ingredients to create the Comforter Bubble Bar or the Cupcake Face Mask. Next up was the make-up station, I picked up a sample of the Jackie Oats colour suppliment, which Becca Rose always raves about. 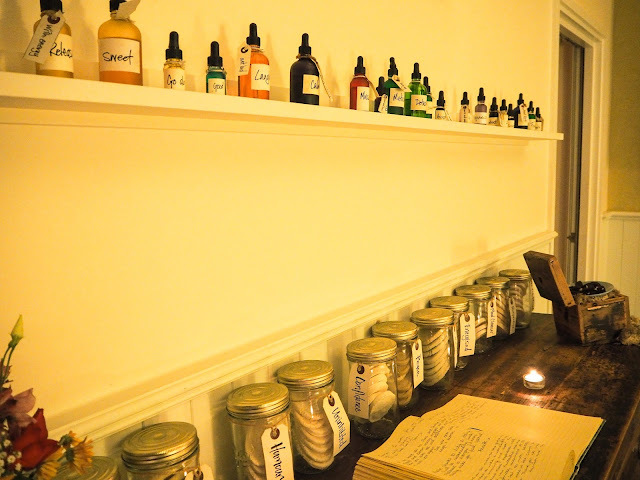 Two members of staff were on hand to help with your skincare needs, covering the fresh masks and pots of facial skincare. 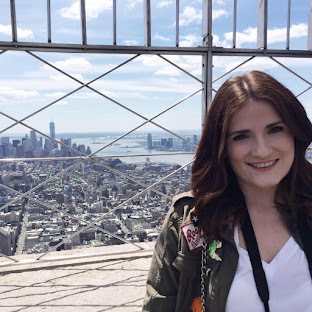 I went for the Million Dollar Moisturiser as I have heard Victoria from In The Frow speak about it, as well as the Ultrabland Cleanser, which is one of their cult status products. As you may know, the Lush Halloween collection has been released this week so I just had to check it out. 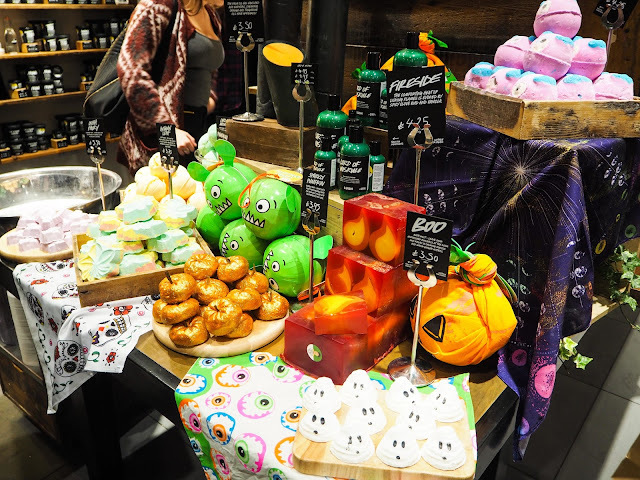 They have brought back classics like the Lord of Misrule Bath Bomb and Shower Gel, plus the Sparkly Pumpkin but the new additions also looked amazing. Boo Bath Melt, Autumn Leaf Bath Bomb, Pumpkin Bath Bomb and Monster's Ball seemed to be very popular with the other bloggers, I'm a sucker for anything novelty. The range also included two soaps, Fireside and Magic Wand, plus a cute Shimmer Bar called Goth Fairy. 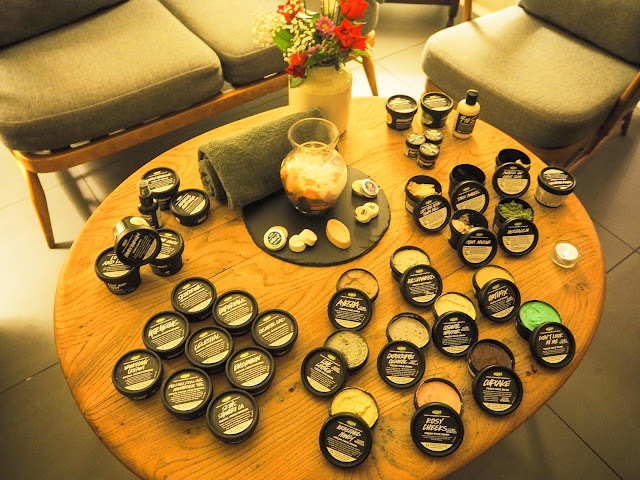 Finally, we visited the Lush Spa upstairs, I'd been dying to see what the treatment rooms were like and what type of spa treatments they offered. The Spa is styled like an old English cottage, making it very inviting. The staff talked us through the rooms and what the treatments were inspired by. I really want to book a visit in, they all sound amazing. 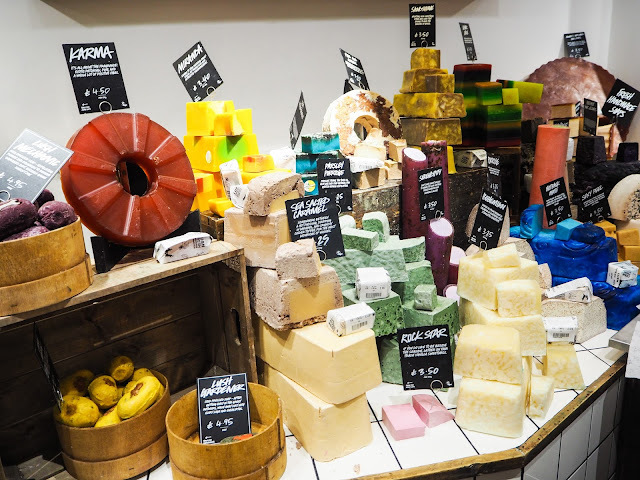 I had such a lovely time at the Lush Liverpool Blogger Event. Make sure you pay them a visit while in Liverpool. This blogger event looked amazing. Im so exited to try some of the new festive products from Lush! 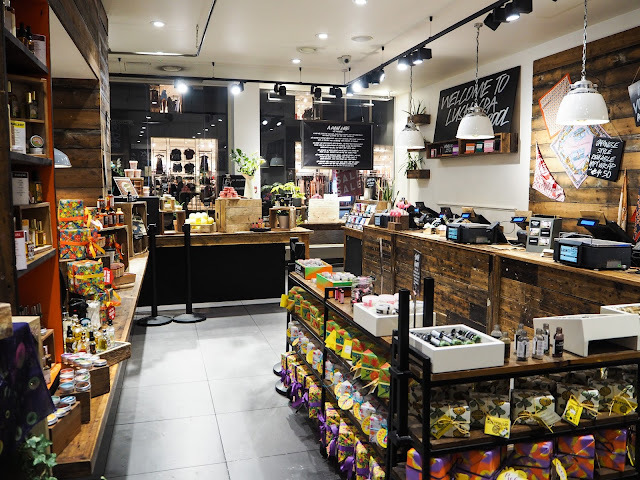 This is possibly the best time of year for Lush! !